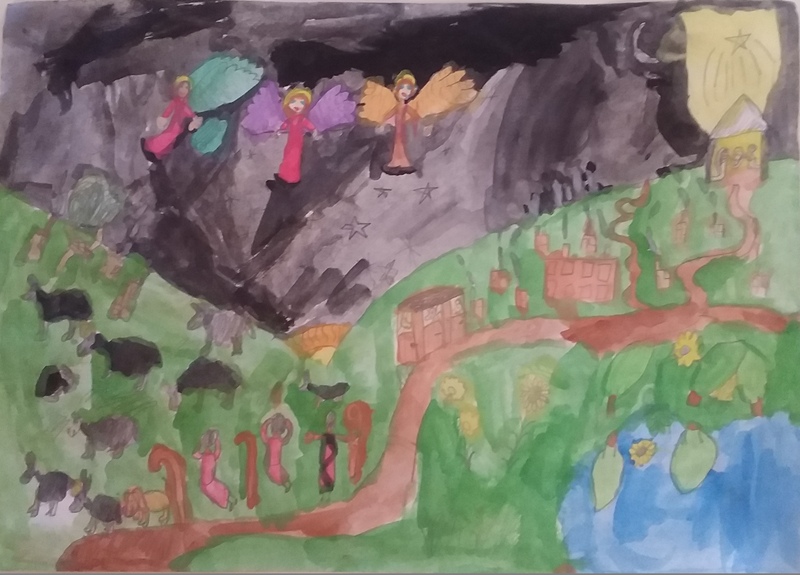 A Watercolour by Claire Ransom Grade 3. Great job Claire! Thanks to our other entrants! Previous Previous post: The Winner of the 2017 Christmas Short Story & Essay Competition is…..